A speeding ticket may set you back $200 or more, but this monetary penalty may be just the start of a series of financial challenges. Most drivers believe that once the fine is paid, further problems could only arise if points begin to accumulate on the motor vehicle record. However, several speeding violations can significantly impact your ability to purchase affordable auto insurance in the future. An accumulation of traffic violations can also become a hindrance to obtaining personal and business loans, life insurance, and even credit cards. It all comes down to what insurance experts consider high risk, something that providers of life, homeowners, medical and auto insurance take very seriously. Although one speeding violations will not necessarily place you in a higher risk category, several citations will not go unnoticed by the insurance company. Statistics clearly show a correlation between motorists who drive at high speed and the severity of road accidents. The Insurance Institute for Highway Safety reports that approximately 1,000 deaths occur in the U.S. each and every month as a result of high-speed crashes. 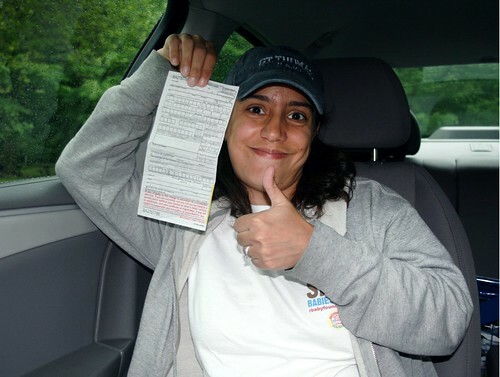 Insurance companies certainly take into account the occasional speeding citation given to an otherwise safe driver. But when an individual begins to accumulate points on his or her driving record, especially when several of these violations are for speeding, a definite pattern emerges. These drivers tend to file more than the average number of insurance claims, and insurance companies respond by raising the premiums for these folks. You may think of life insurance as a completely different industry than the one that offers coverage for drivers. Think again. Life insurance companies will not only want to place you in a category that is determined by your overall health, they will want to check your driving record. Life insurance companies are not as concerned about your income as they are about how long you are likely to remain alive. These companies are in the business of making money. They do so by insuring people who they feel will live a very long time and continue to pay premiums month after month, year after year. Your bad driving habits place you in a higher risk segment of the population. You can expect to pay slightly higher premiums for life insurance even if you have only been cited for multiple speeding violations and have thus far avoided serious injury. There has been a lot of talk lately about how a credit score can affect your insurance rates. It can also work in reverse. If you challenge a speeding ticket or refuse to pay it, the insurance company will likely find out. If the court agrees to lower your fine, you may not see an increase in premiums. However, if you ignore the ticket, a collection agency may be called upon to settle the matter. The next time you apply for coverage the credit bureaus will notice and this can lower your credit score to some degree. 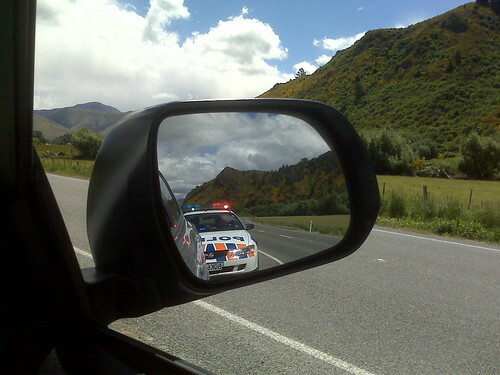 All it takes is several speeding tickets and multiple claims filed for your insurance premiums to skyrocket. Remember that insurance companies share a nationwide database and will have immediate access to your driving record. And although you cannot be denied coverage based on your credit score, this information can be used to place you in a higher risk category. So think twice next time you need to get somewhere fast! This post was contributed by the team at www.discountcarinsurancequotes.net where you can compare free quotes and learn how to get discount car insurance rates from top insurers.